Subaru revealed their latest SUV at New York, the new Subaru Forester. The new model offers revised looks and more equipment than ever before. After releasing a teaser towards the end of last month, Subaru have finally revealed the all-new 2019 Subaru Forester at the New York Motor Show. The new model is built on the Japanese automakers Subaru Global Platform (SGP), increasing in size as a result. Subaru have also added more standard, safety and optional equipment then ever before. Further improvements are also made to exterior style and the cabin. Subaru have retained much of the styling from the existing model, with minor tweaks including sharper line work and a modern redesign for the vehicles light profiles. New 17-inch and 18-inch alloys are also available for each trim level. More major changes however come from the new platform, with a notable size increase. The 2019 Forester wheelbase increases by 1.2 inches, with cabin space accordingly improved. Rear legroom is increased by 1.4 inches whilst boot space is improved by 1.9 cubic feet with the seats down. Passenger accessibility is easier than before, with rear doors opening wider than the existing model. Boot practicality is also improved with a wider squared off door and a flatter floor. Cabin refinement was another area of focus for the Subaru engineers, as they have reduced the amount of vibrations and road noise that passengers hear. The interior also benefits from more comfortable seats and several stowing options ideal for smartphones and tablets. The highlight of the new model might be the generous amount of equipment available. New Forester models will have Subaru’s EyeSight technology with adaptive cruise control, pre-collision braking and lane-keep assist as standard. Further safety assists are available as options, including a new feature that uses facial recognition technology to identify driver fatigue. Apple CarPlay and Android Auto is also compatible with a standard 6.5-inch touchscreen or optional 8.0-inch screen. An all-new engine powers the Forester, a more powerful 2.5-liter powertrain with 182hp (an increase of 12 horsepower). 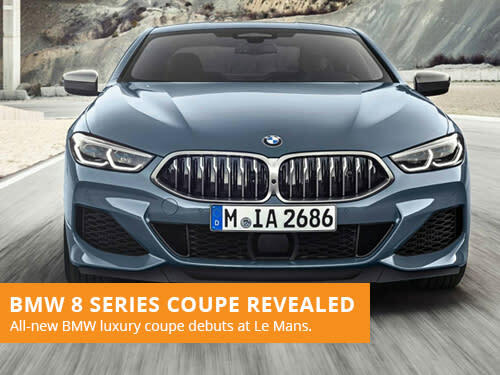 Greater improvements are made to the fuel economy, with the new model achieving up to 33 miles per gallon on the motorway. A CVT transmission is installed as standard, with no official word on the potential of a manual transmission. The new Subaru Forester will be available to lease towards the end of the year. If you are looking to lease a Subaru, take a look at our offers. With over 36 years of leasing experience, we are one of the most established brokers in the industry. Our leasing consultants focus on providing great customer service over our own profits, with a flexible and consultative approach to vehicle leasing. 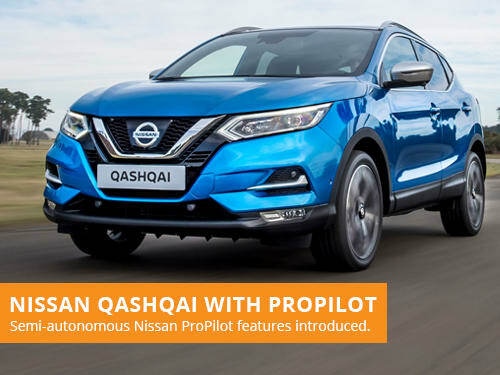 Nissan have introduced ProPILOT, the brands advanced semi-autonomous system, in the UK for the first time now available in the Nissan Qashqai.